MANHATTAN — Kansas Big Brothers Big Sisters serving Riley, Geary and Pottawatomie County is holding its annual Bowl for Kids Sake fundraiser in Manhattan this weekend. Special Events Coordinator Tori Foster says this event is the signature fundraiser, with one third of the money raised going directly into the operating budget. Foster says each participant has a goal of raising $160 and those who reach that goal earn a t-shirt and invitation to their bowling party which is happening Sunday. Foster says the fundraiser has been further helped through Facebook, but people can still collect donations offline. Recruiting is ongoing for bigs, or mentors to help a long-list of youth in need of a good role model in the Manhattan area. The bowling party will take place Sunday at Little Apple Lanes. 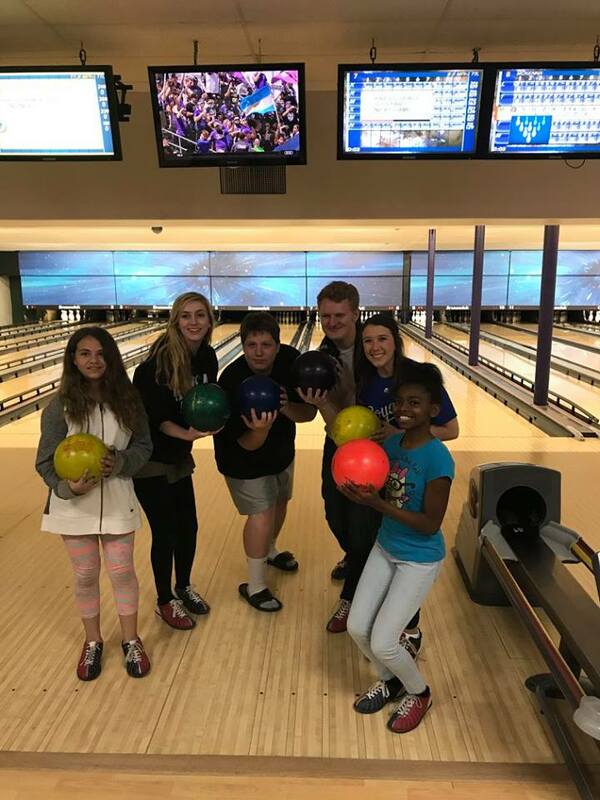 The post Bowling fundraiser planned Sunday to support Big Brothers Big Sisters appeared first on News Radio KMAN.